The port of Amsterdam, Europe’s 4th port, is home to a large maritime and industrial eco-system of bio-based and recycling companies, as well as breeding ground for innovation. We collaborate with Amsterdam Science Park and start-up facility Innovation Lab Chemistry Amsterdam. We are the driving force behind Chemistry Platform Amsterdam and the scale-up facility Prodock. 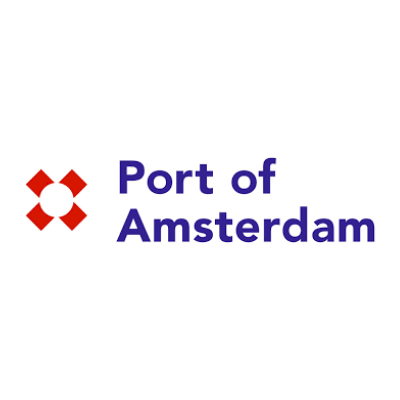 Port of Amsterdam drives sustainable innovations, technological breakthroughs and intelligent start-ups. •	Companies such as AEB Amsterdam, Argent Energy, Bio Energy Netherlands, Greenergy, IGES Amsterdam, Orgaworld and Waternet, which offer an industrial level of waste to value processes e.g. for fermentation of organic residues. •	Innovative waste to value projects like The Calcite Factory and ChainCraft.